Easy Crockpot Goulash is the perfect make ahead meal for busy families! It is hearty, delicious and the perfect comfort food served alongside Easy Homemade Buttermilk Biscuits! American Goulash (not to be confused with Hungarian Goulash) is made with ground beef, onions, mushrooms and pasta smothered in a tomato based broth. 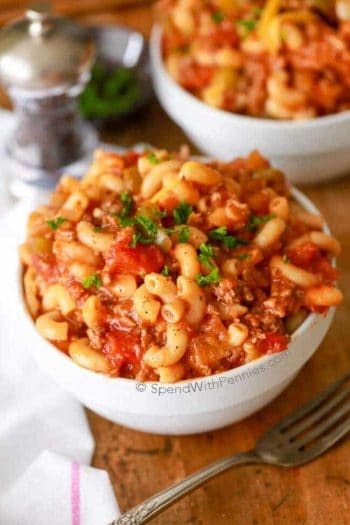 This easy Crockpot Goulash is easy to make ahead of time and everyone absolutely loves it! Old fashioned goulash is a complete meal in one bowl that will keep your family satisfied and their bellies happy. 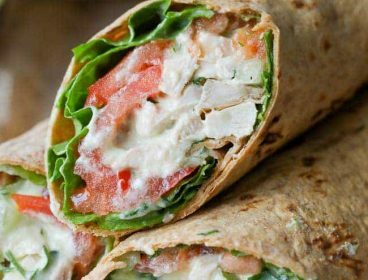 Serve it with fresh rolls and a side salad if you like. Your family will absolutely love the taste and you will love the simplicity! 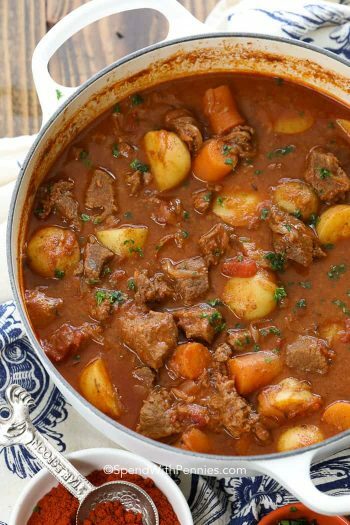 While Hungarian Goulash is a paprika seasoned meat stew/soup, an American Goulash is a completely different dish. A beef goulash recipe in North America is more commonly a tomato based ground beef and macaroni dish. 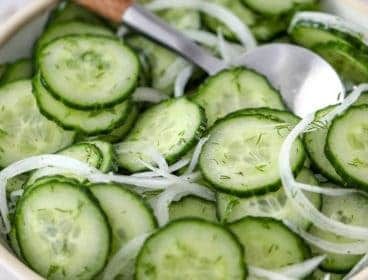 Other vegetables are added such as onion and green peppers for flavor. This dish goes by many other names as well (like American Chop Suey) but our family has always just called it beef goulash! 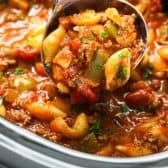 Can you make Goulash in a Crockpot? 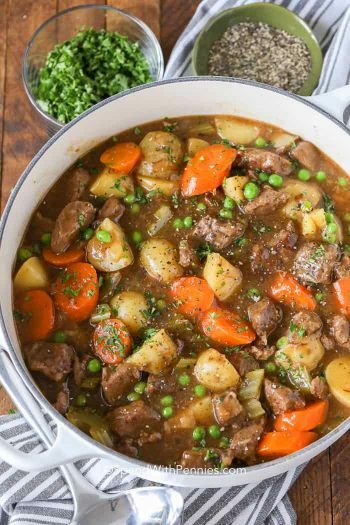 While most Goulash recipes are made on the stovetop, allowing this dish to simmer in the slow cooker is a perfect make ahead meal. Not only can it be made ahead of time, the flavors are so much better when it cooks in the slow cooker all day long! 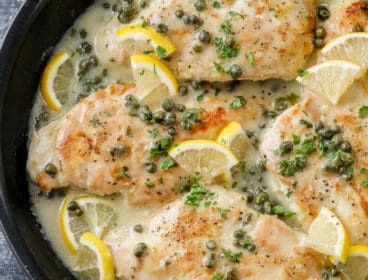 The perfect dish to come home to. Convenient: Just put the ingredients in and let the slow cooker do all of the work. 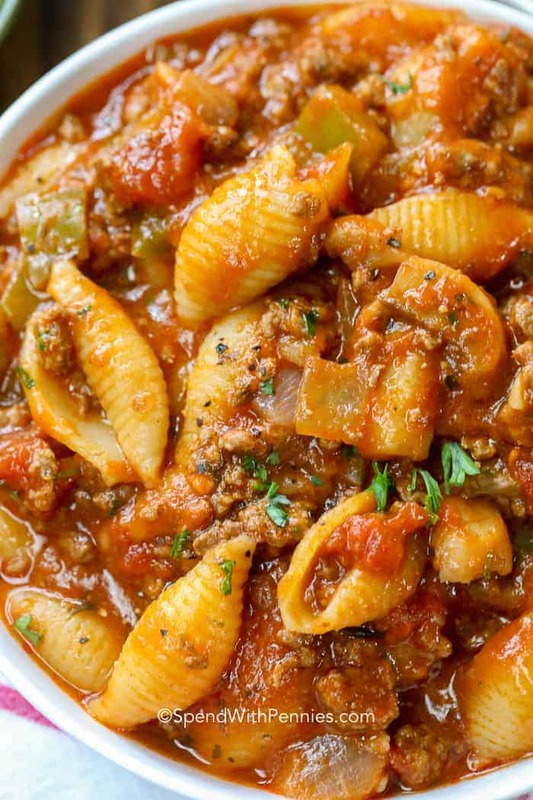 Flavorful: As the meat sauce cooks all day for this goulash recipe, it has tons of flavor. 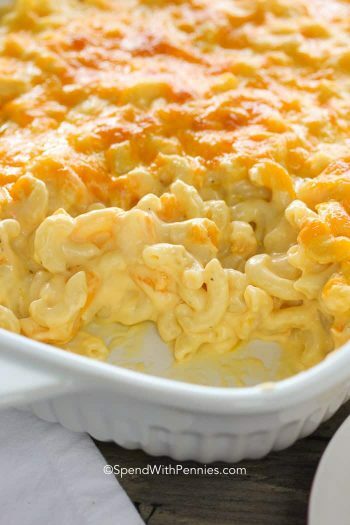 Make Ahead: This can be made ahead of time meaning you come home to a meal ready to enjoy. 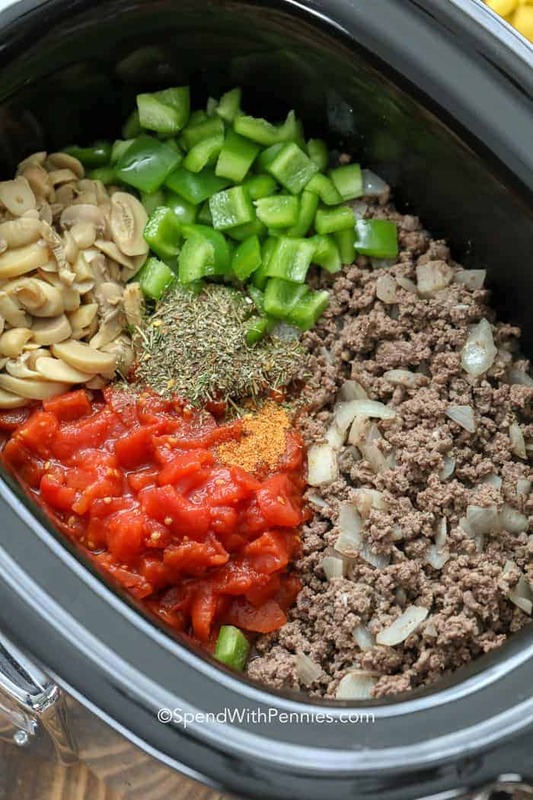 Making Crockpot Goulash is super simple! Brown ground beef, onions and garlic. Add all the ingredients (except noodles), stir, cover and cook on high for 2 hours or on low for 4-5 hours. 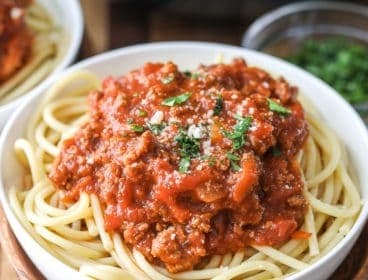 Prepare your noodles (this also can be done ahead of time and placed in a refrigerator), then add to the slow cooker for about 5-10 minutes to heat through. 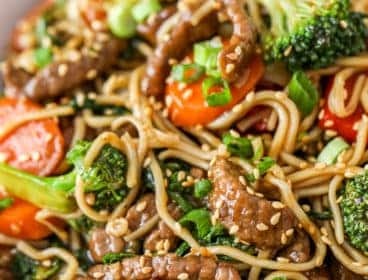 While you can add raw noodles to the crockpot for the last 30-40 minutes, for the best results, I highly recommend cooking the noodles on the side and stirring them in for serving. I have found that, depending on the brand, adding raw noodles can become gummy in texture. 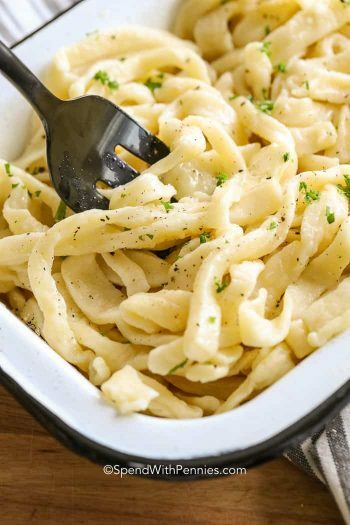 The best and most consistent results were achieved by cooking the pasta separately. As the temperature drops, stews, chilis and soups are a welcome change from summer barbecued dishes. 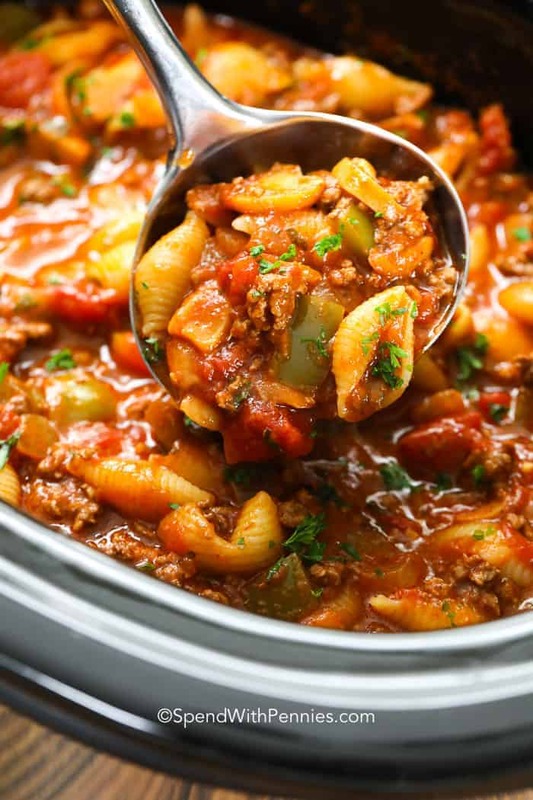 Crockpot Goulash is the perfect comfort food meal that will warm you to your core this fall. 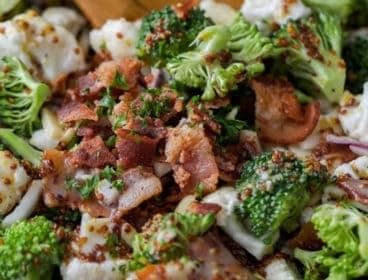 So simple to make and equally as delicious, you just have to give it a try! 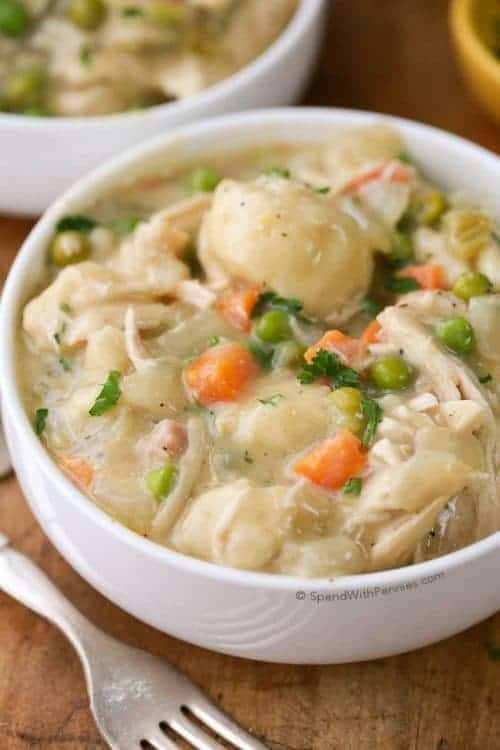 More Crockpot Recipes You’ll Love! Crockpot Chicken and Rice – Perfect weeknight meal! CrockPot Lasagna Soup – Will warm you up this fall! 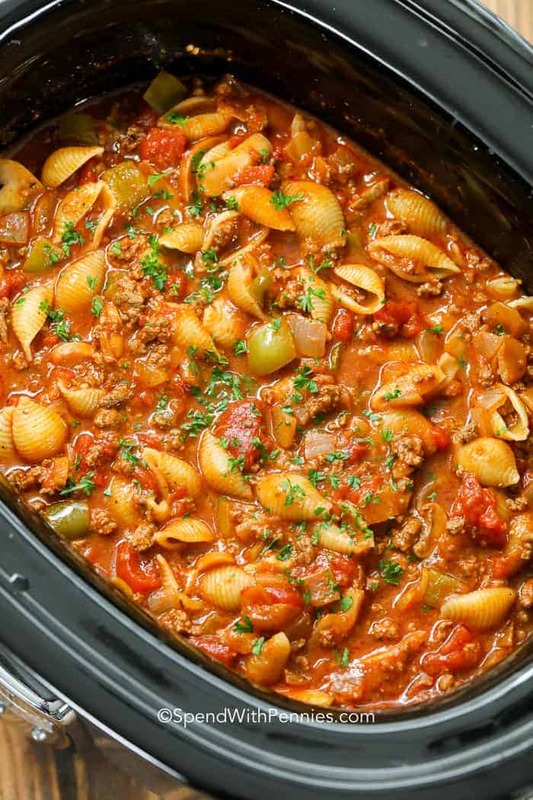 This Crockpot Goulash recipe has tender pasta noodles mixed in a rich beefy meat sauce. This recipe creates a thick goulash, if you prefer your goulash to be thinner, increase the water to 1.5 or 2 cups.